This property is a 4-minute walk from the beach. 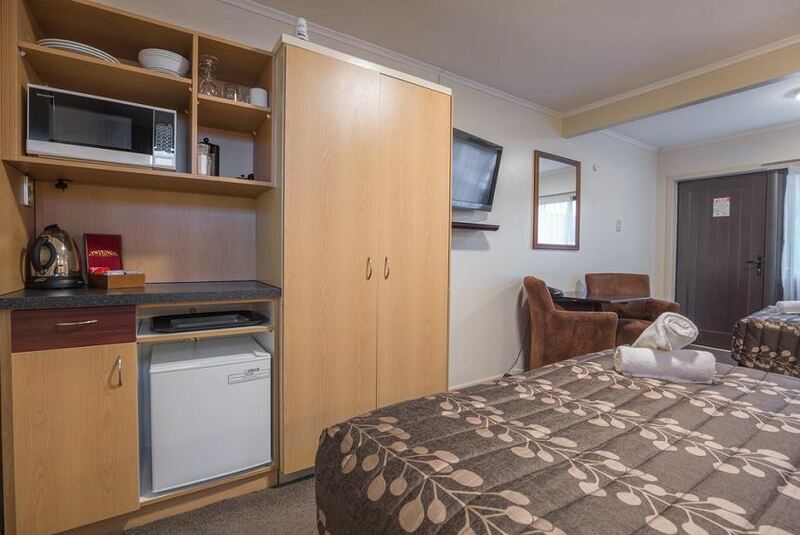 Lomond Lodge Motel & Apartments is located in the center of Queenstown. It offers a variety of accommodations, just 50 m from the lake front and gondola. Complimentary high speed WiFi and free parking is available upon request. The studio rooms offer a kitchnette, while the self contained apartments include a fully equipped kitchen. The rooms include views of either Lake Wakatipu, the Remarkables Mountain range or the garden and gondola. Lomond Lodge Motel is a short walk to many restaurants and shops. The staff can arrange excursions and day trips. The property is a 15-minute drive from Queenstown Airport. Coronet Peak is a 20-minute drive away and The Remarkables ski area is a 40-minute drive away.